Millions of school children experience bullying every year. One of the greatest assets for kids in handling the fear of bullies is confidence without the use of violence. Jiu Jitsu is proven in its ability to build self confidence. Discover empowerment –– through effective martial arts that work in real world situations. 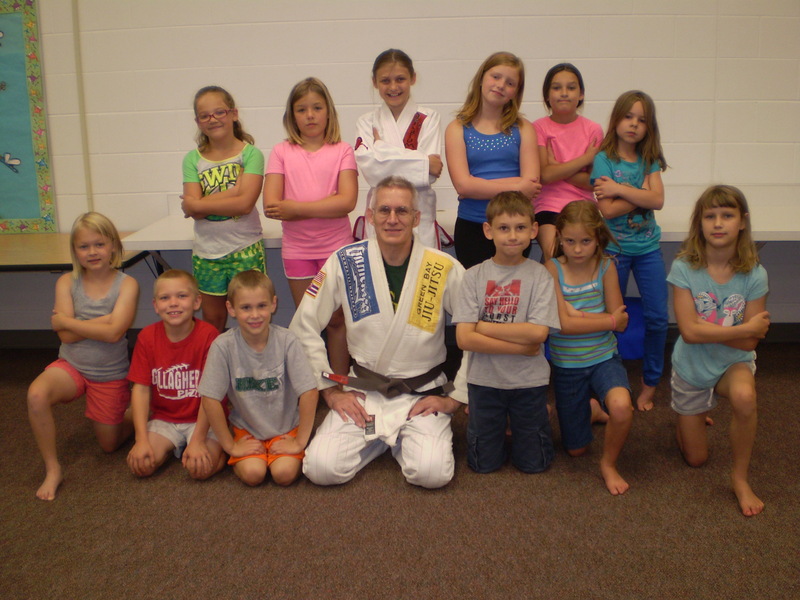 Self defense training reinforces good character and positive values by teaching kids to assume a non-threatening posture. During role-playing scenarios, students practice skills that allow them to respond to physical attacks as a last resort. If necessary, however, they learn to use effective leverage and technique-based skills to end threatening confrontations. Several of my students have come to class and told me how they used their self defense skills to stop bullies from intimidating them. Give your child the confidence they need to do the same! Feel free to contact me by email or phone (mrtpolson@aol.com or 920-336-5471.) The first 2 classes are free of charge.